George Davis acquired 40 acres in the Russian River Valley in 1977, with a Burgundian mission in mind. 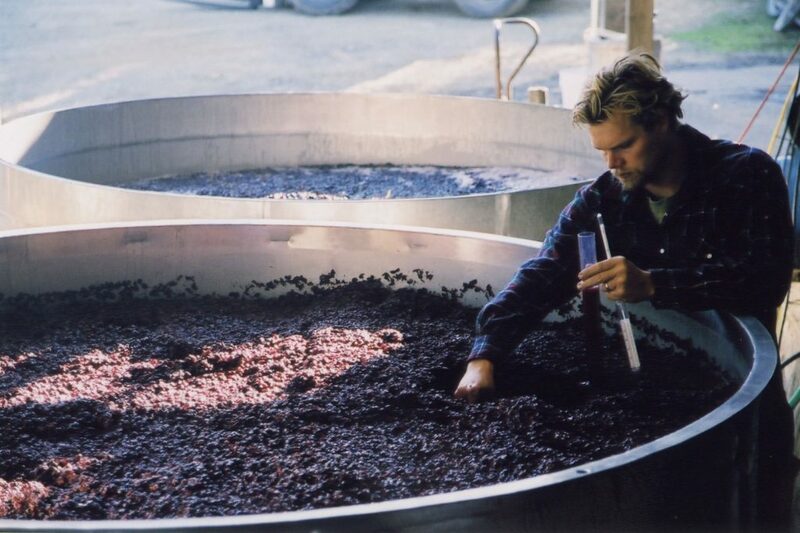 His son, Alex, took the reins some 20 years later and continues to craft wines informed by his experience not just in California but Burgundy and the Rhône. 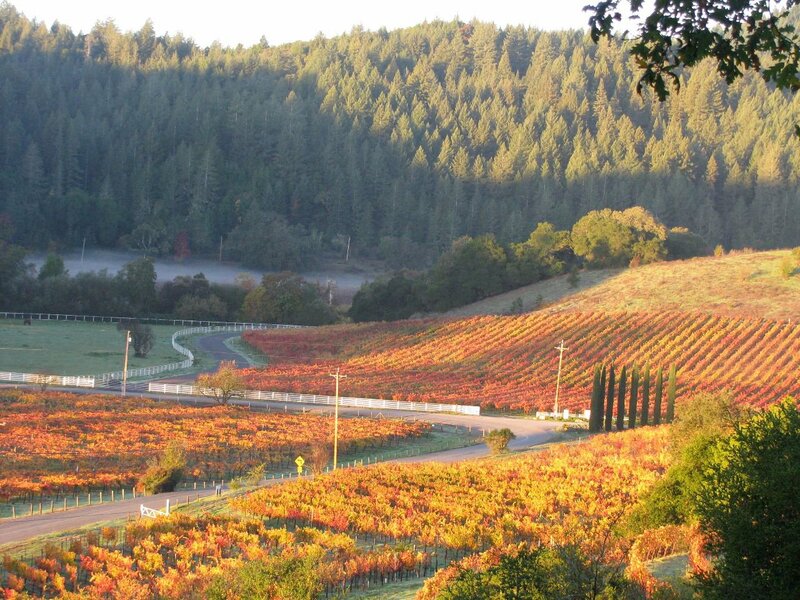 For many years now, Porter Creek’s 20 acres of estate vineyards have been Demeter-certified biodynamic—not something one encounters very often (yet) in California. Named for a tiny tributary of the Russian River and located just around the bend from Wlliams-Selyem on Westside Road, this is as hands-on as it gets: Alex and George Davis are passionate vignerons who personally oversee all aspects of vineyard management, from preparing biodynamic treatments to pruning. Their total wine production tops out at around 4,000 cases, with about 80 percent of that coming from the estate vineyards. 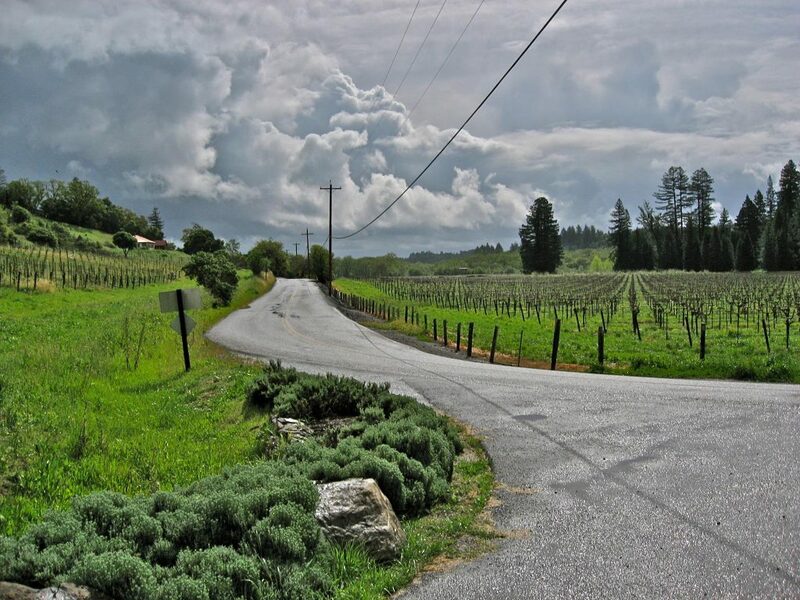 The Fiona Hill Pinot Noir, a vineyard-designate bottling from a steep-pitched, south-facing site, is a quintessential Russian River wine — plush and deep, with lots of wild berry fruit. 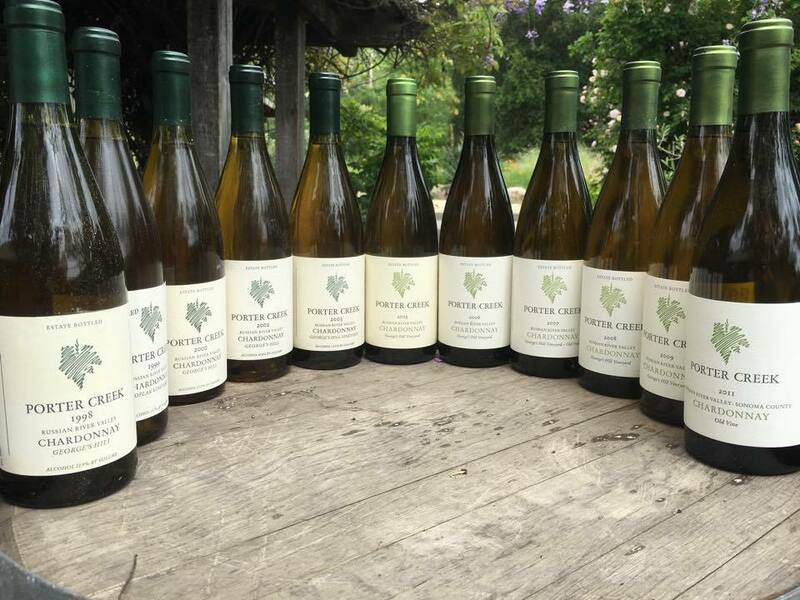 George’s Hill Chardonnay 2013, from the property’s most mature vines, is a highlight on the white side, with substantial texture but also brisk acid and judicious oak. Another wine to seek out is a concentrated, appealingly rustic expression of Old Vine Carignane 2014 (DAILY WINE) sourced from an old-vine site in Mendocino and offering a structured, sweet/savory mix of dark berry fruit, leather, and underbrush. SALES Tasting room and national distribution.